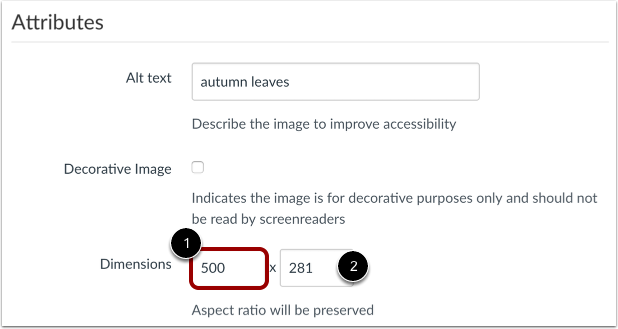 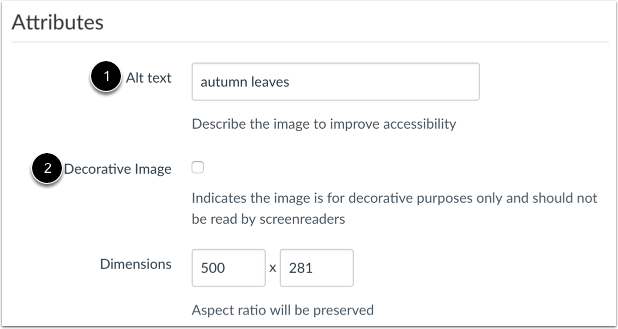 Note: If you want to embed an image not already uploaded into Canvas, you can upload your image through the Content Selector. 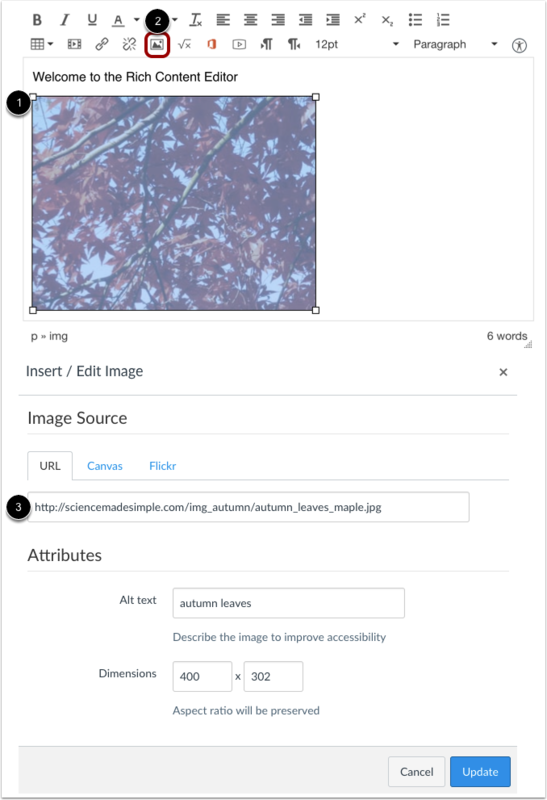 Previous Topic:How do I embed images from Flickr Creative Commons in the Rich Content Editor as an instructor? 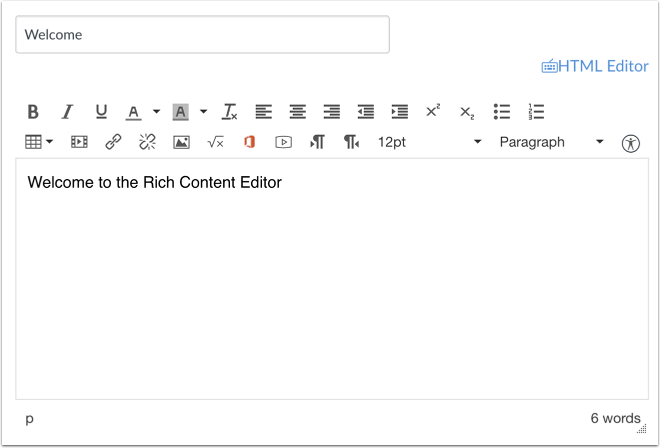 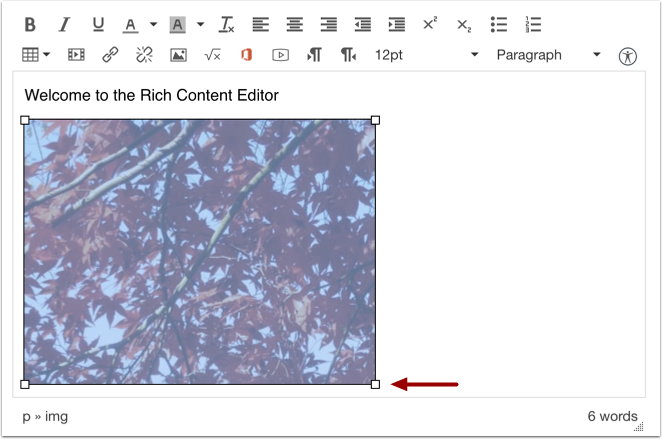 Next Topic:How do I create a hyperlink in the Rich Content Editor as an instructor? 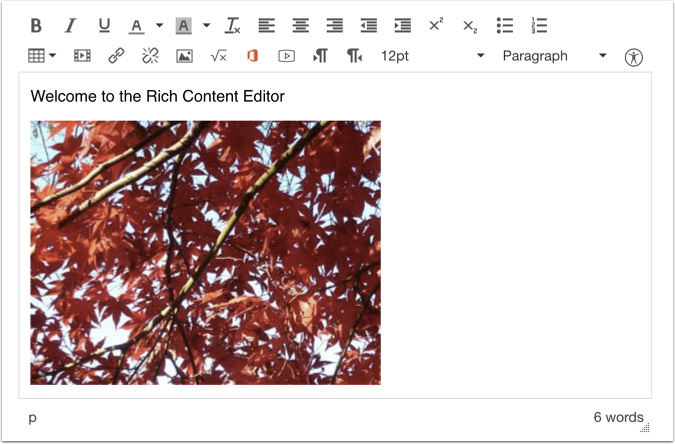 Table of Contents > Rich Content Editor > How do I embed images from the web in the Rich Content Editor as an instructor?